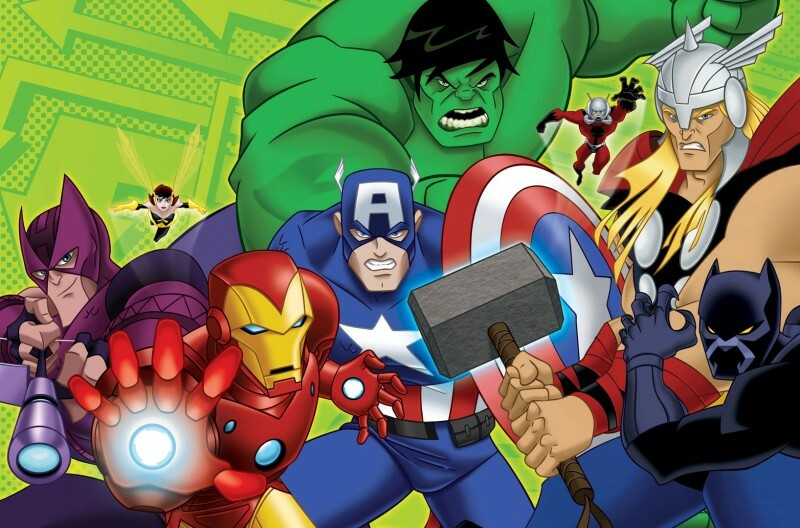 Avengers: Earth’s Mightiest Heroes canceled, replaced with new ‘toon | The Daily P.O.P. What has become the most beloved and talked about Marvel Comics cartoon in ages is coming to an end to make way for a successor. Avengers: Earth’s Mightiest Heroes has been a masterwork of storytelling, interweaving plots and character threads through several episodes in order to present not just a solid adventure story, but a glimpse at the Marvel Universe to the uninitiated. Adapting some existing ideas and introducing new spins on existing concepts, the series has tackled several long-standing event story lines in episodic form. The result is a mash-up of epic proportions such as the current situation that combines Walt Simononson’s run on the Mighty Thor with Civil War and Secret Invasion! Each episode feels like a stack of incredible monthly comics dumped in your lap all at once. Judging from the publicity artwork, the answer seems to be in order to tie into the Avengers movie franchise. Back in April, we reported that head of Marvel Animation Jeph Loeb was hinting that the popular ‘Avengers: Earth’s Mightiest Heroes’ animated show would be cancelled. Now those fan fears have proven true. The Avengers: Earth’s Mightiest Heroes” won’t be renewed for the 3rd Season. 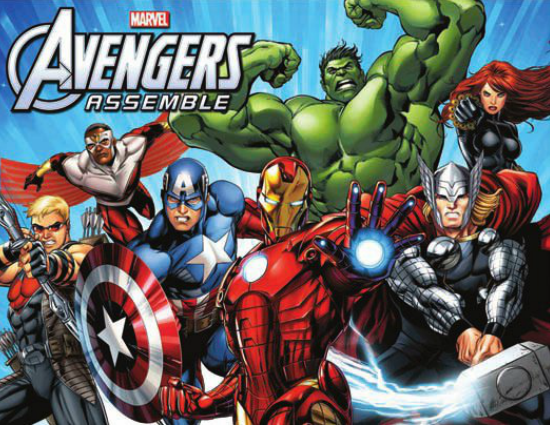 Marvel Animation will present their newly developed series “Marvel’s Avengers Assemble” in 2013. So it looks like they just switched the team up to focus on the Marvel movie characters. Oh yeah… they added Falcon but rumor is that he’ll be making an appearance in the upcoming ‘Captain America 2’. Also rumored to be joining the team down the road are Ant Man and Black Panther (which would lend credence to the last movie speculation). So… as sad as it is, at least now the speculation and waiting is over. Let’s just hope that the replacement show has half the heart as ‘Earth’s Mightiest Heroes’. This Post was posted in Avengers: Earth's Mightiest Heroes and tagged avengers earth's mightiest heroes, avengers marvel comics cartoon. Bookmark the permalink. I hate when they do things like this. It was great, I was really enjoying it and now they’re going to mess it up. I had the same problem with Young Justice… but fortunately I was paying attention and fixed it before missing any episodes. I haven’t been watching Avengers, though I guess I should have been. I was watching Spider-man and tuning out once that went off.